The Phoenix Planet range of safes have been designed to provide protection for cash risks up to €60,000. 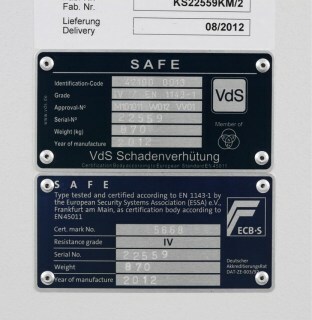 The safes have been tested to the prestigious European EN1143-1 Security standard grade 4 ECB.S and VdS certified. The body is constructed of a unique design of the barrier material comprising high resistance composite materials, with metallic fibres and layers of reinforcing armour to protect against drilling, cutting and oxyacetylene. The door is constructed of barrier material comprising high resistance composite materials, with metallic fibres and layers of reinforcing armour to protect against drilling, cutting and oxyacetylene attack. 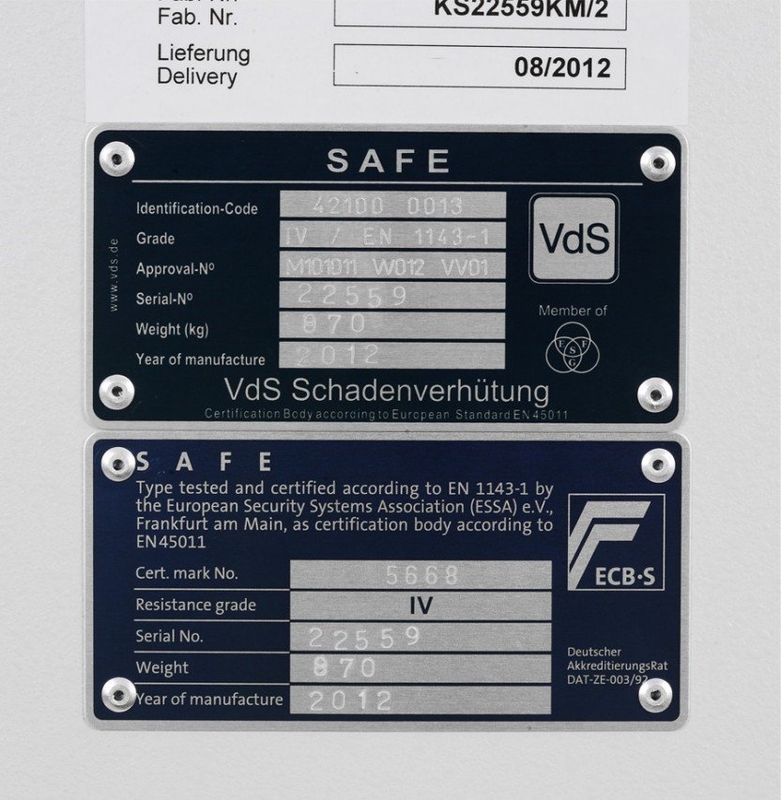 In addition to this, high quality drill resistant steel and glass plates cover all lock areas. All sizes have 3 way moving espagnolette boltwork with 30mm bolts securing into the top and bottom door frame. 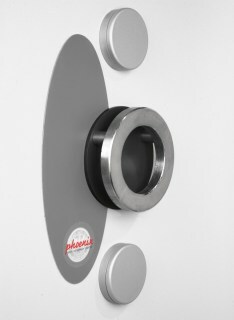 K models feature two EN1300 Class II key locks. 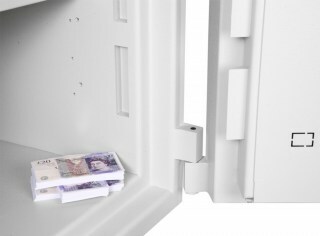 E models feature one key lock and one EC2 electronic lock, which includes an audit trail feature. 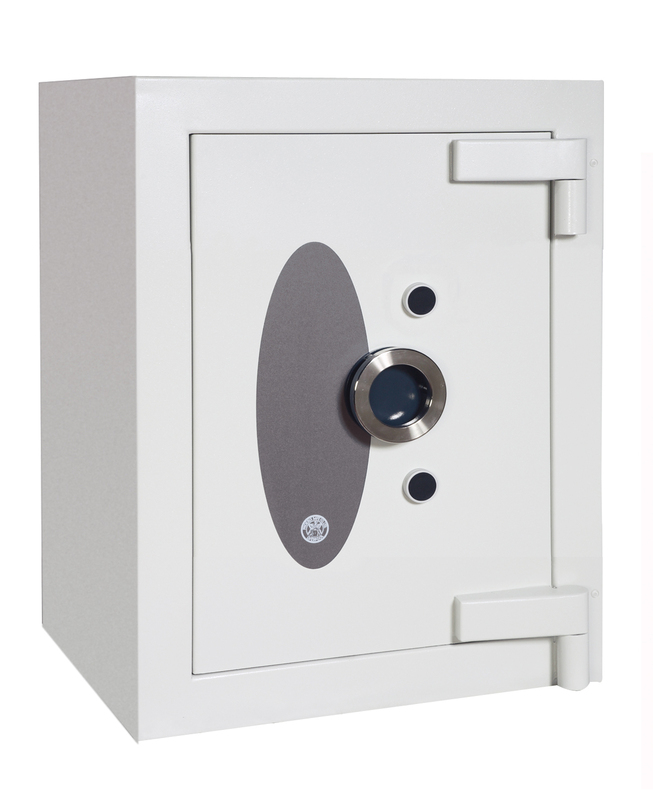 Please note that delivery of this safe will take 6 - 8 weeks from the date your order is placed.